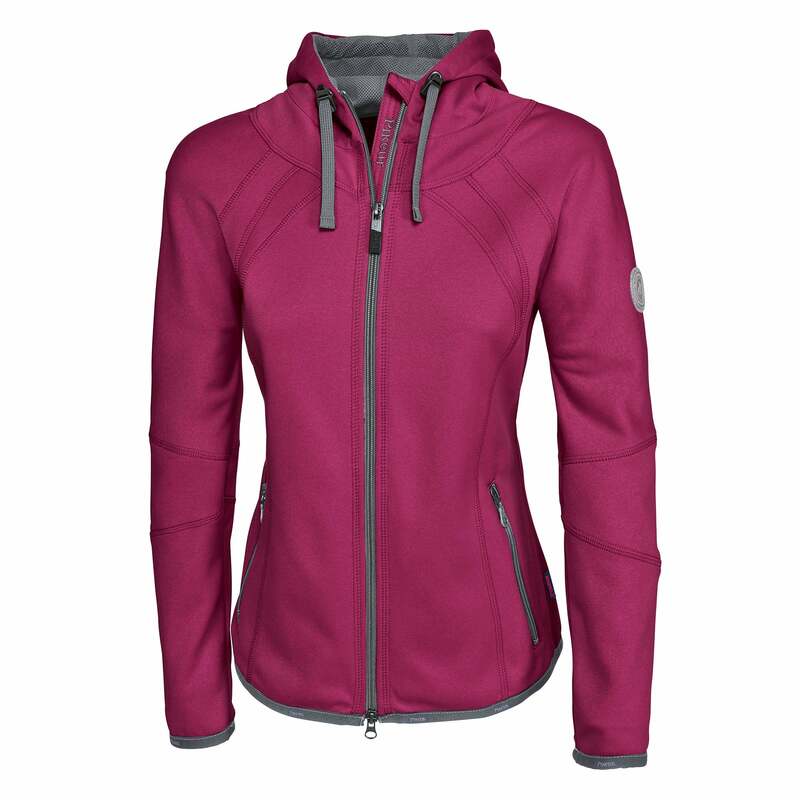 The Pikeur Valerie Fleece Jacket is the perfect summer layer to keep you warm when there's a chill in the air. Featuring a soft fleece inner with a smooth outer that has a pleasant melange look. Made in a slim, flattering shape with added stretch for comfort and finished off with Pikeur branding.